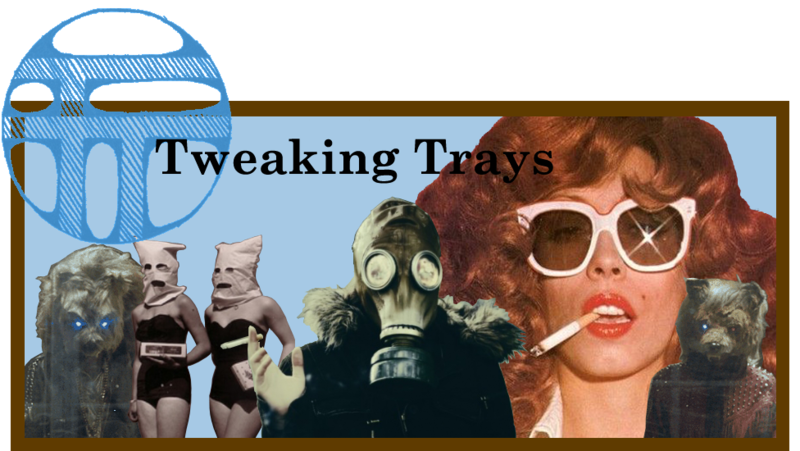 Tweaking trays for days and days. : FEB FANTASTIC 2010 MIXTAPE RELEASE!!! EAT THAT MUTHRFUKN CHOWMEIN AND THROW BACK SOME CODEINE! 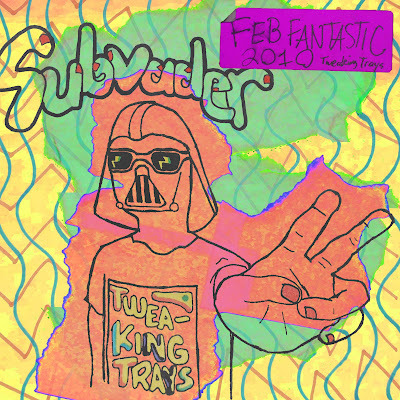 THE SUBVADER MIXTAPE IS HERE!!!!!! "Even though the tracks aren't all new releases or very eclectic, this is a mix of songs that I love and that fit together pretty musically. I wanted to make something that expressed a lot of the different styles of dance music that I like, so I featured everything from synthpop to dubstep." Subvader--also known as Peter Wiley--is making his debut on Chicago's Trenchant Recordings. His song "Ya'll Can't Handle Me" will appear on their upcoming digital compilation release. We'll be sure to keep you posted!